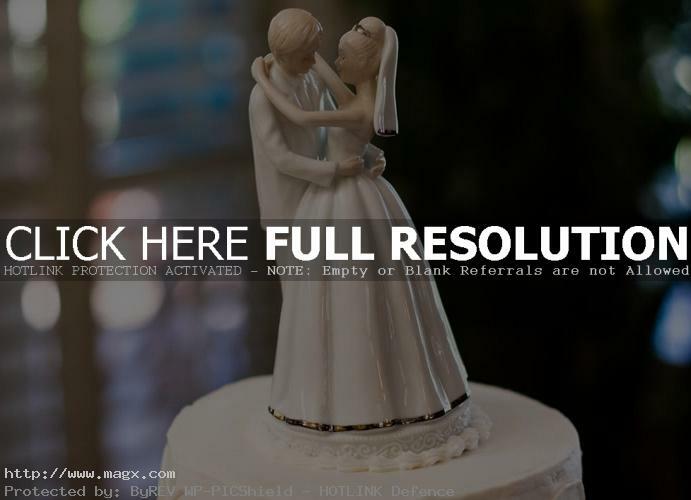 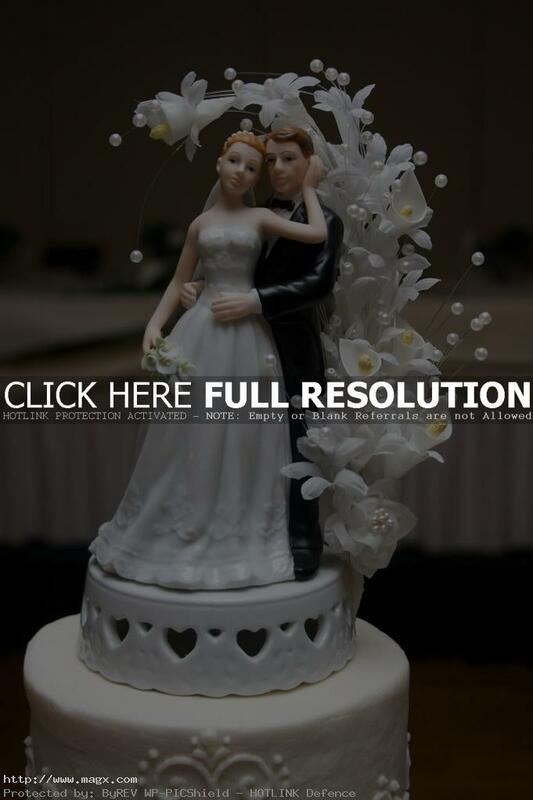 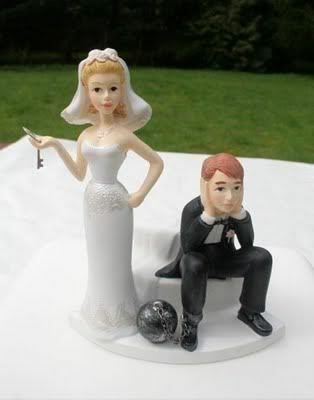 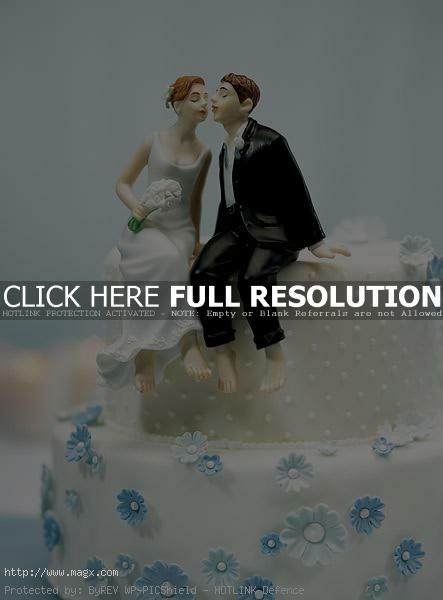 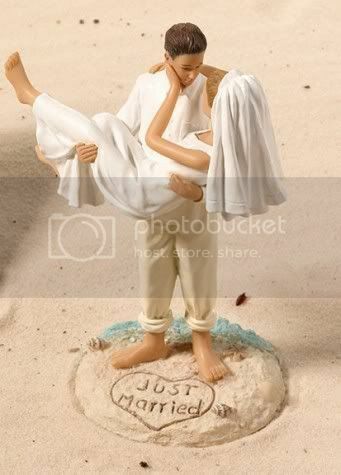 Are you looking for a wedding cake topper? 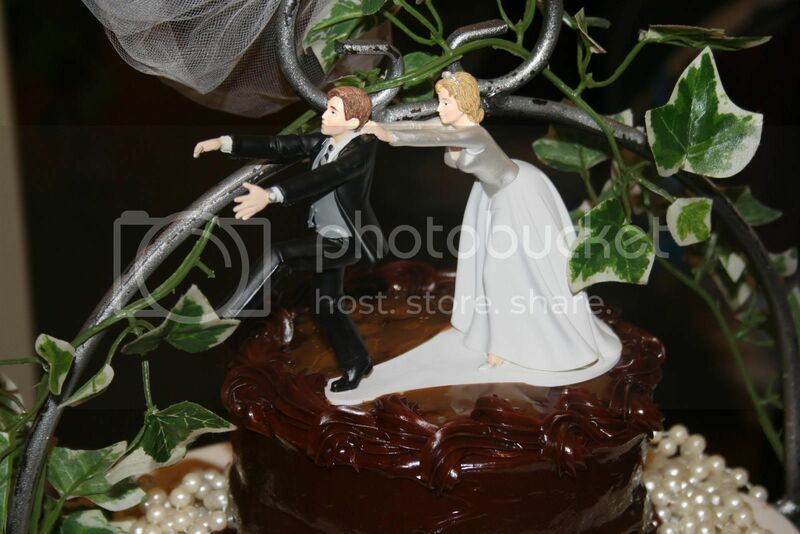 Here, you can see a few pics of cake toppers that might be perfect at top your wedding cake. 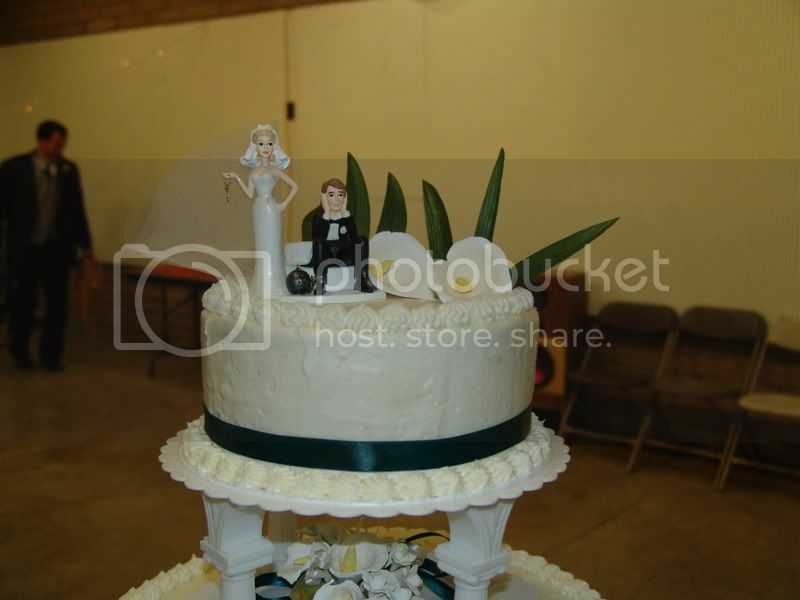 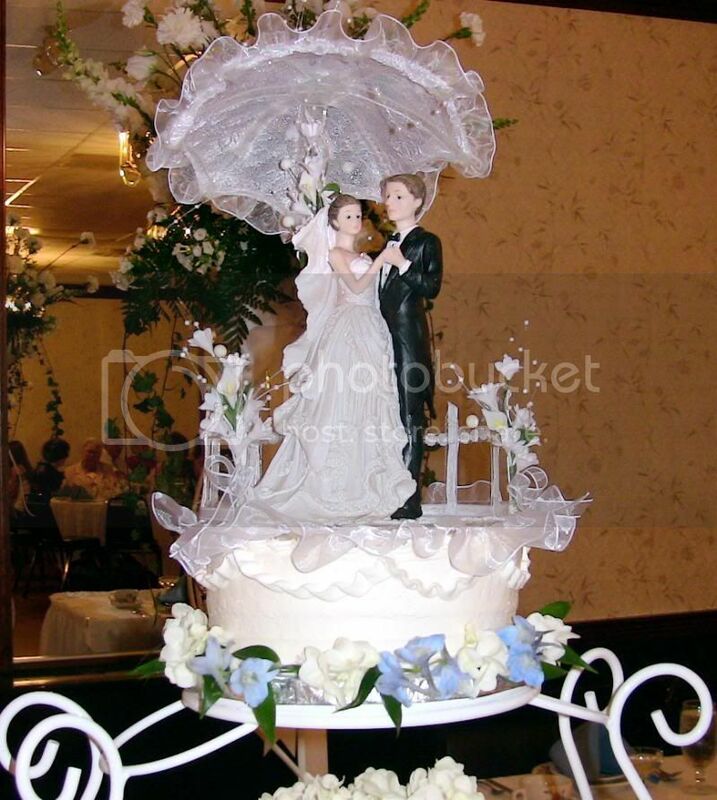 The cake toppers are figurines placed at the cake. 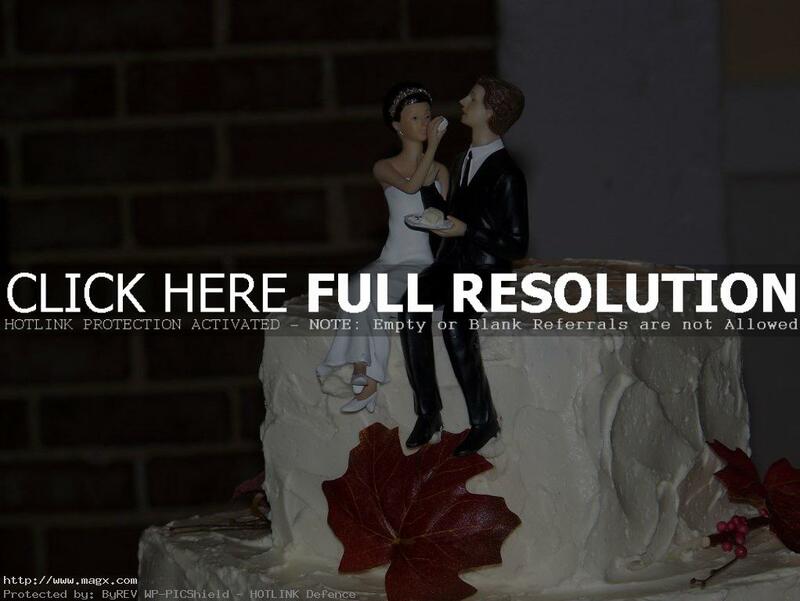 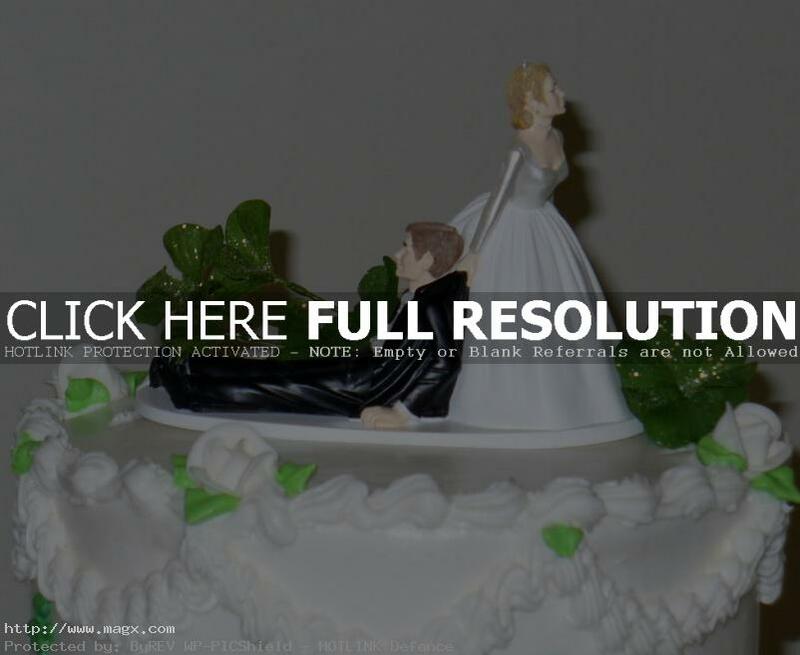 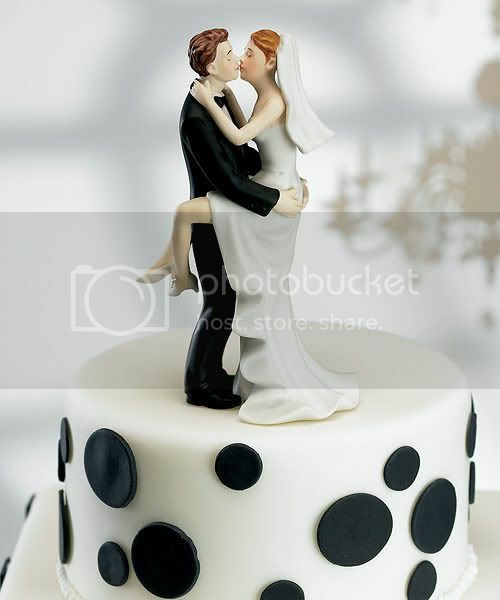 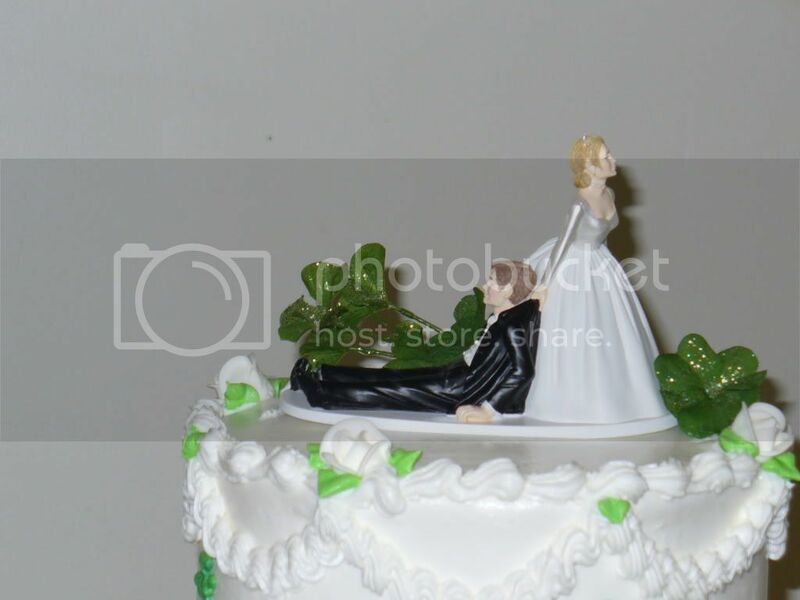 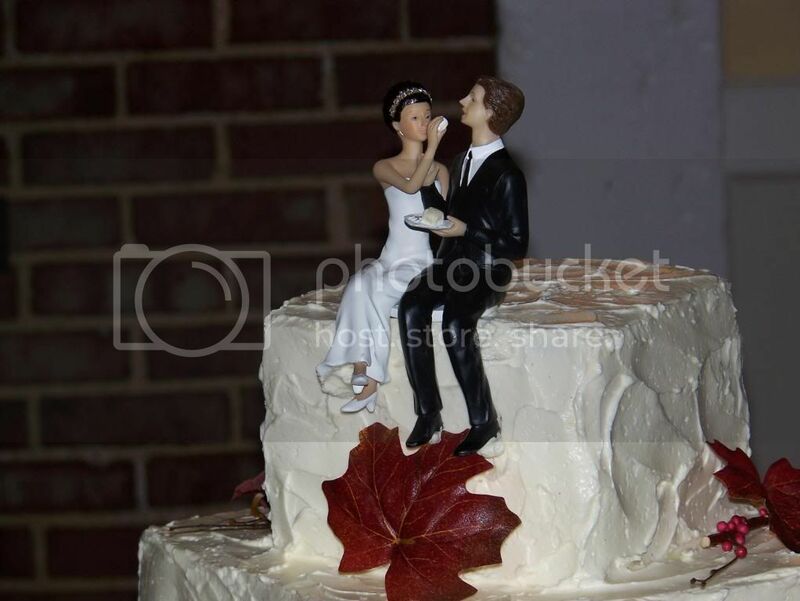 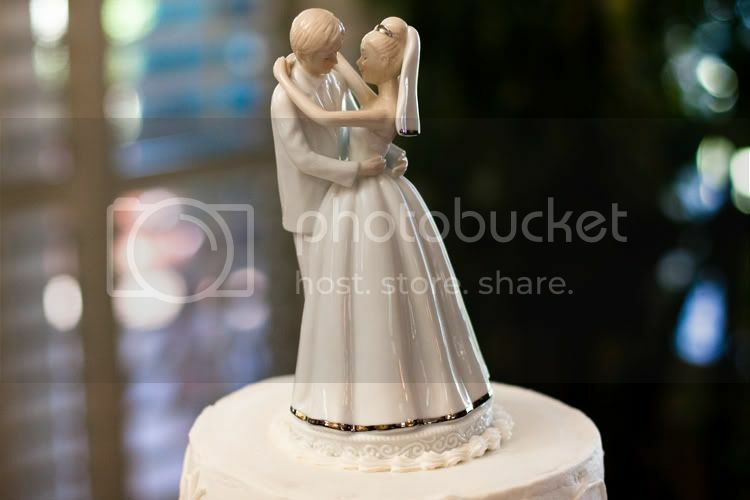 The cake toppers are usually made from nontoxic polymer and they are washable. 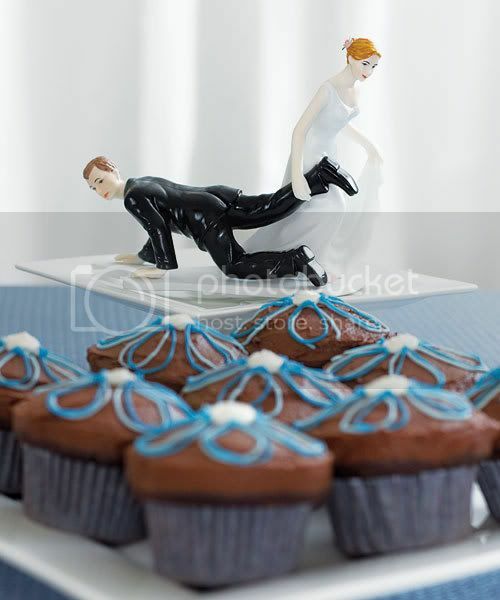 Some of them are definitely good for a laugh.